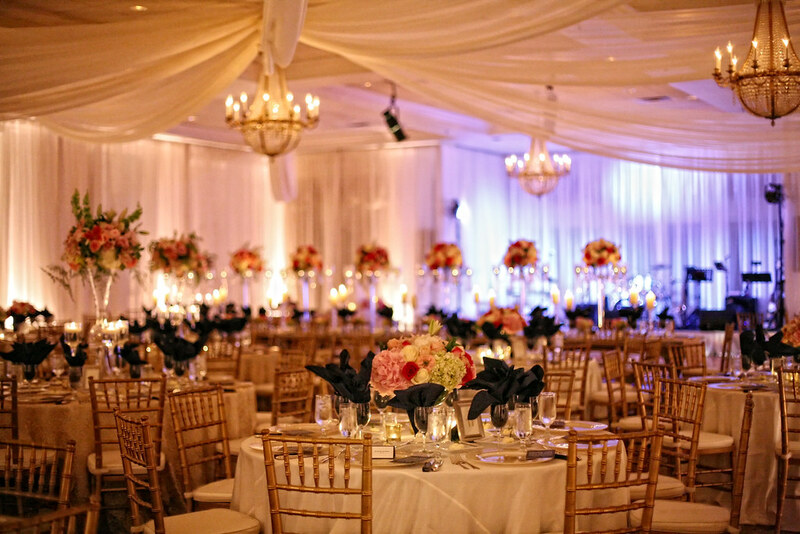 Randi Events executes a seamless event by providing professional assistance from start to finish. 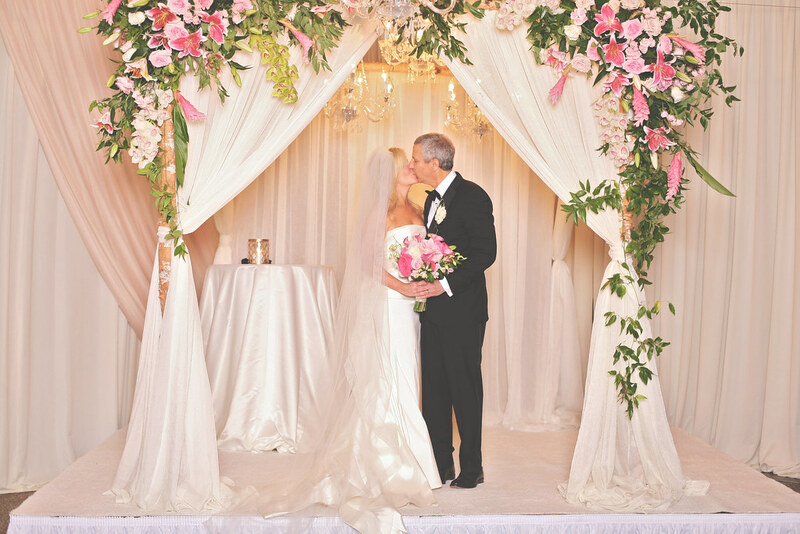 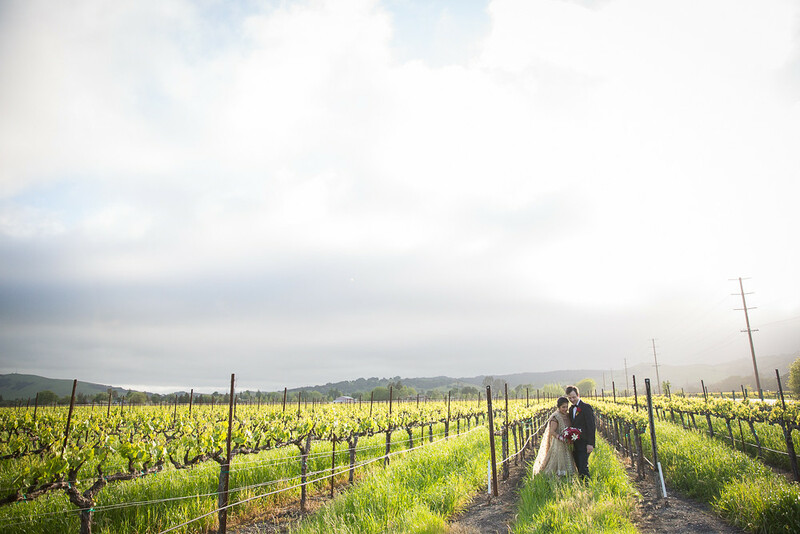 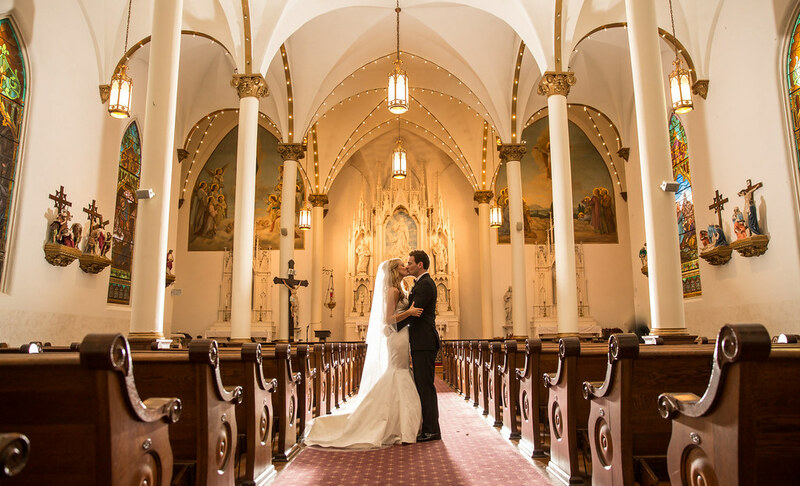 Let us design your ultimate dream wedding! 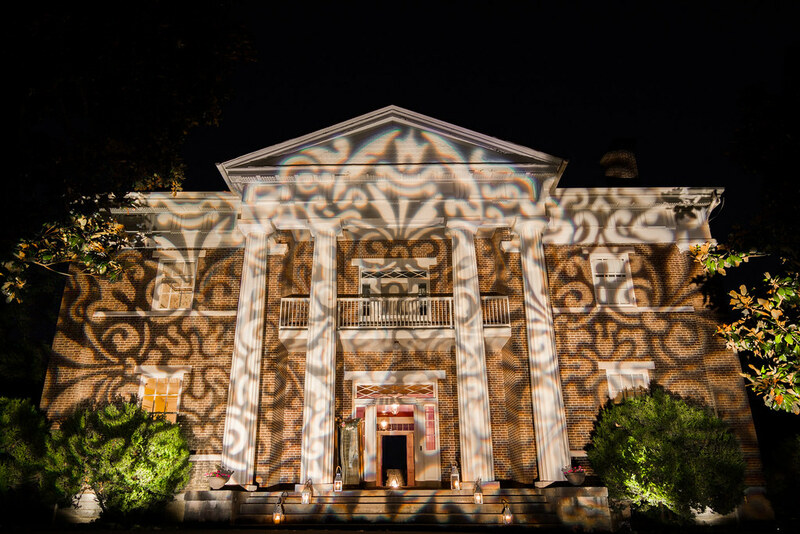 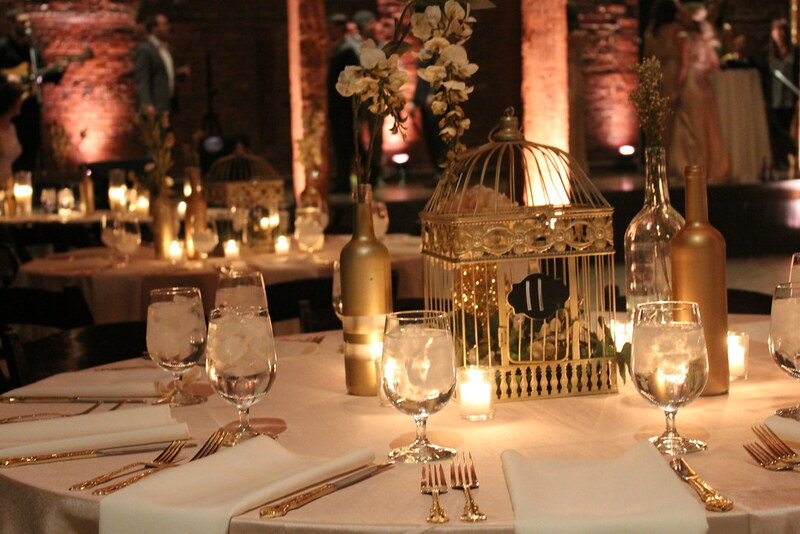 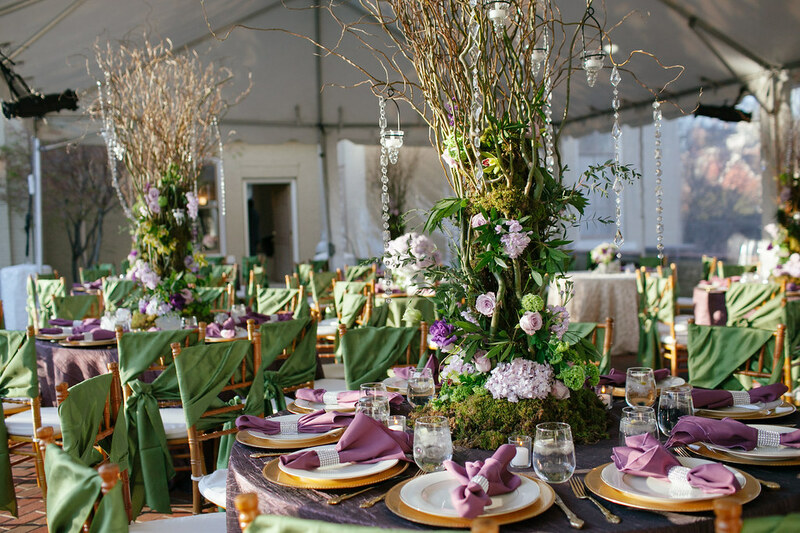 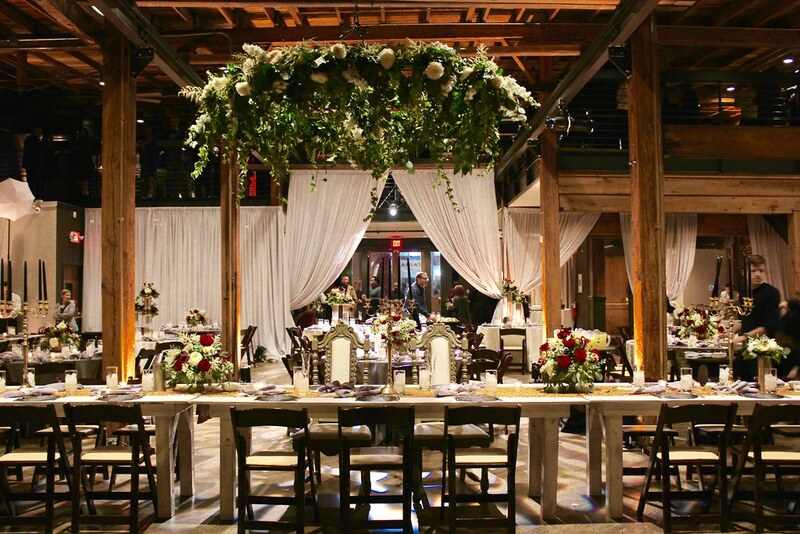 Randi Events is a full service design firm that specializes in creating the WOW factor! 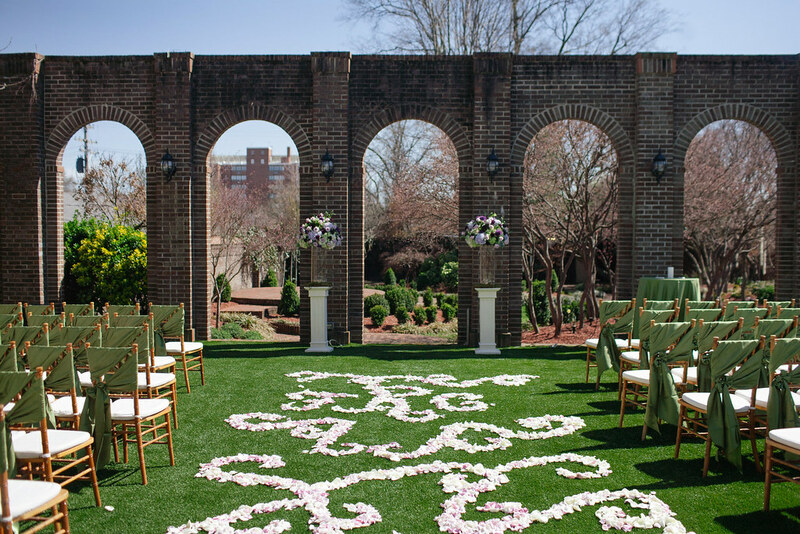 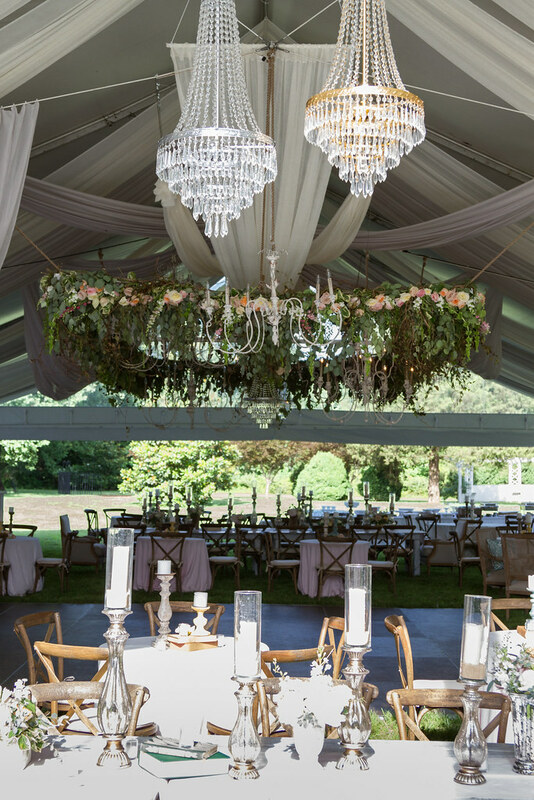 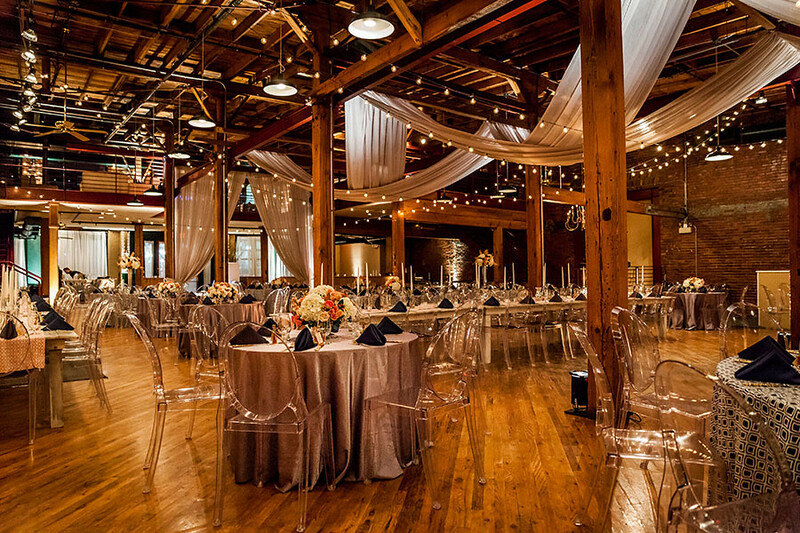 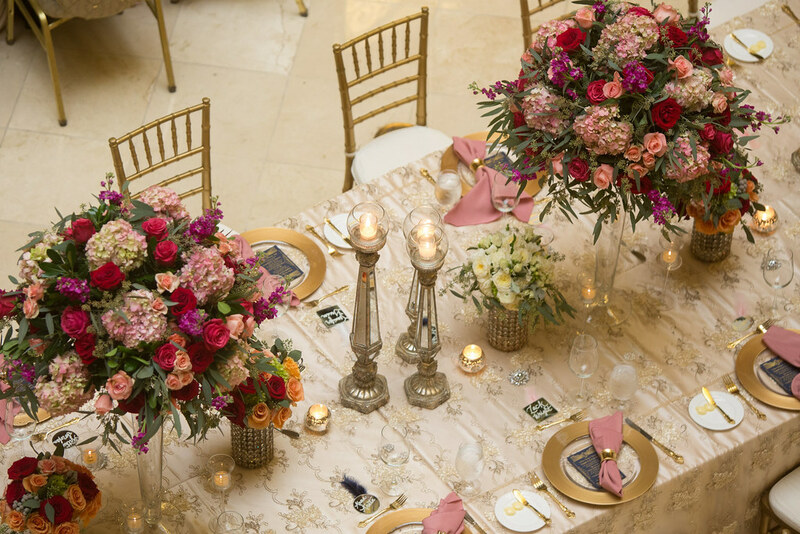 Our experienced designers are equipped to handle a broad spectrum of events, from intimate ceremonies to wedding receptions on the grandest scale. 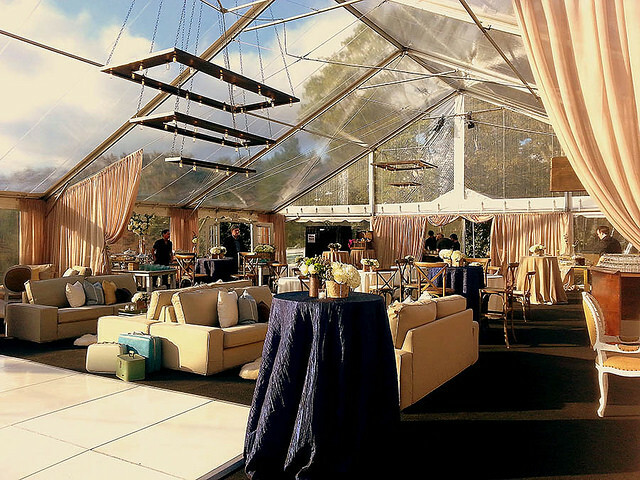 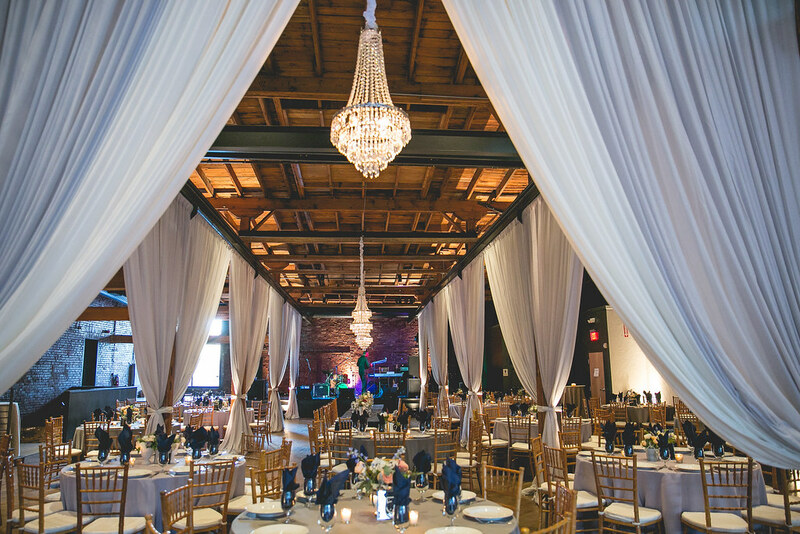 Our design team can coordinate logistics with vendors, provide countless design ideas and be with you every step of the way to create a one-of-a-kind event that is seamless and stress-free. 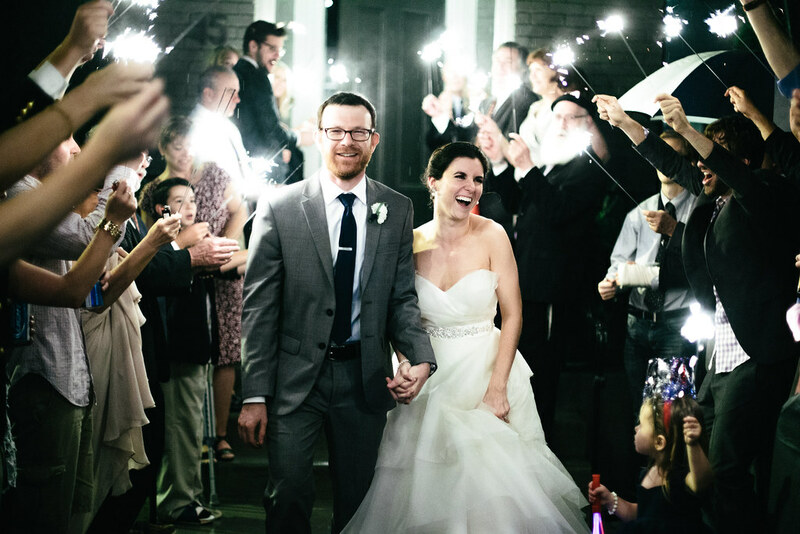 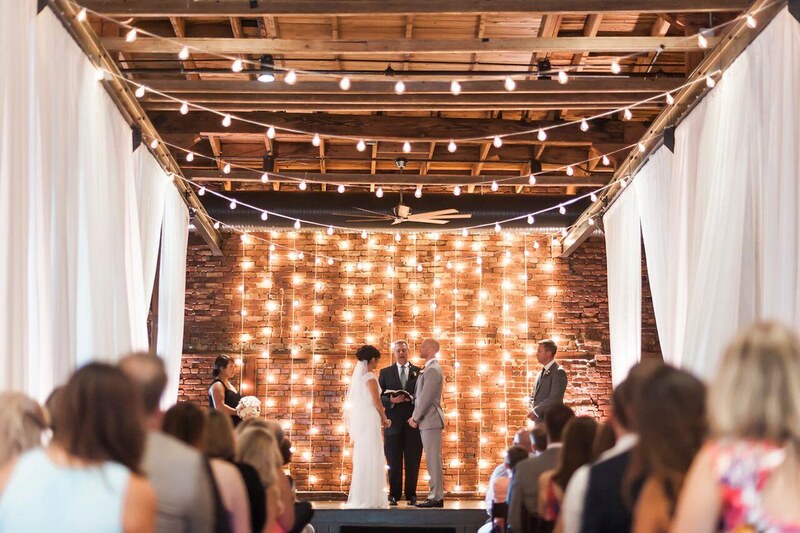 What kinds of weddings do we design?